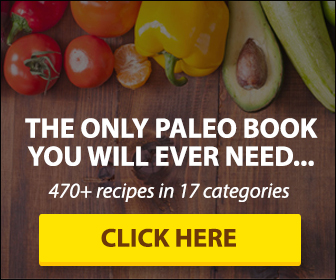 The Paleo List Answers:IS SUNFLOWER OIL PALEO? Many people replace the non-Paleo peanut butter with sunflower seed butter, and it is also popular as a cheaper, nut-free alternative to almond butter for kids with nut allergies. In the Paleo world, sunflower seeds are often used as a cheap way to get your nuts and seeds fix, but what about the oil? You’ll find sunflower seed oil as a replacement for soybean oil in many recipes and processed foods, but is it healthy? Is sunflower seed oil Paleo? Sunflower oil is a basic seed oil extracted from the seed of the sunflower plant. It is regularly used in place of soybean oil for those with allergies. 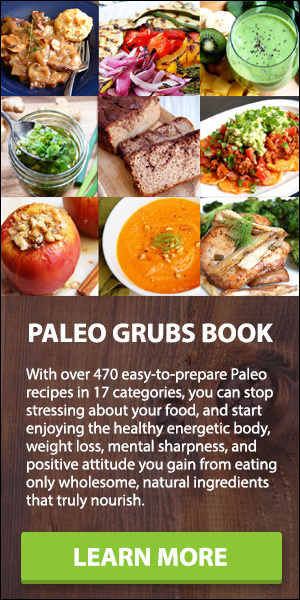 However, you’ve probably noticed that seed oils are generally avoided on the Paleo diet. Seed oils have very high levels of omega-6 fatty acids and lower levels of good-for-you omega-3s. Seeds, once ground, are vulnerable to oxidation and rancidity, and nobody wants to eat rancid oil. Standard sunflower seed oil is high-linoleic, because it is high in linoleic acid, which is a type of omega-6 fat. However, that is not the only type of sunflower seed oil. There are cold-pressed high-oleic sunflower oils that are at least 82% oleic acid. This is an unsaturated fatty acid that occurs naturally in many animal and vegetable fats, and it is a monounsaturated omega-9 fatty acid. It is the same fat found in olive oil, and is very low in polyunsaturated fatty acids. While it is still a good idea to avoid the standard sunflower seed oil, high-oleic sunflower oil, especially cold-pressed, is Paleo. Look for the highest quality, and you can certainly use it in things like salad dressings and mayonnaise. For cooking, things like coconut oil, grass-fed butter, and lard are better choices.